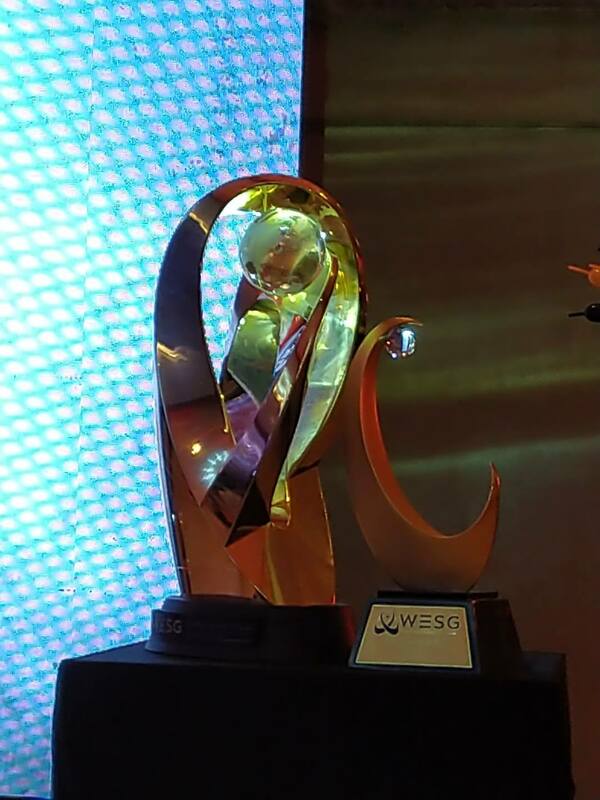 Philippine team TNC Predator bags the top prize and emerged as champions in the recently concluded DOTA 2 Grand Finals at the World Electronic Sports Game (WESG) 2018 in Chongqing, China. 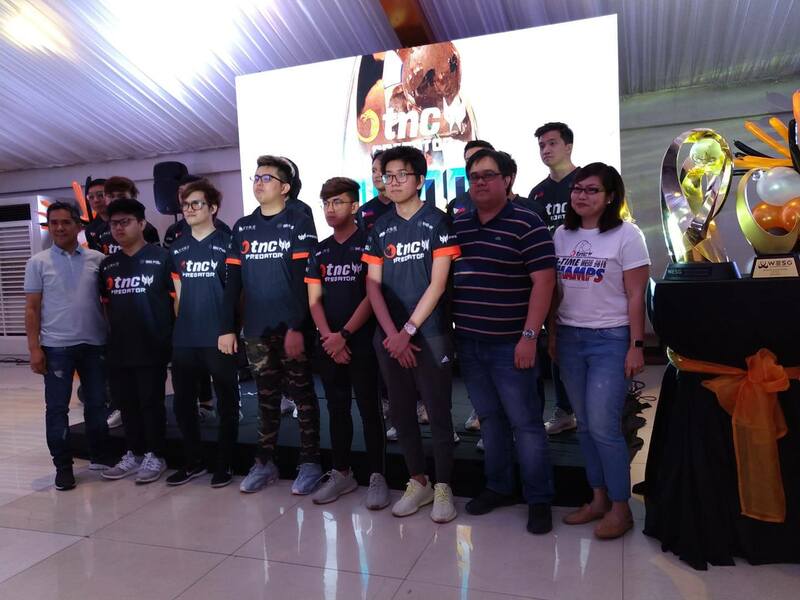 The all-Pinoy pro e-sports team members are: Armel Paul Tabios, Kim Villafuerte, Nico Barcelon, Timothy Randrup, and Carlo Palad. They have been creating a buzz in the e-sports arena since becoming the first Philippine team to qualify for The International 2016. Winning the DOTA 2 in China becomes much more memorable for the team as they also won in the DOTA 2 category of the Predator League 2019 in Bangkok, Thailand. 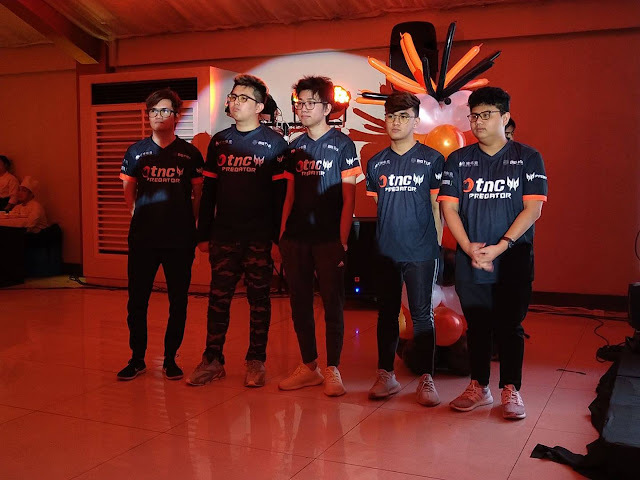 Predator, who has been a constant partner in success of the TNC Pro Team's DOTA 2 roster since 2016, has always provided the team with exceptional devices and tools that they need to ante up their gaming strategies. This year, Predator also extended their support to TNC's Counter-Strike: Global Offensive and League of Legends rosters. Last Sunday, March 24, 2019, Predator hosted a victory party to celebrate the achievements for the Philippine DOTA 2 champs. 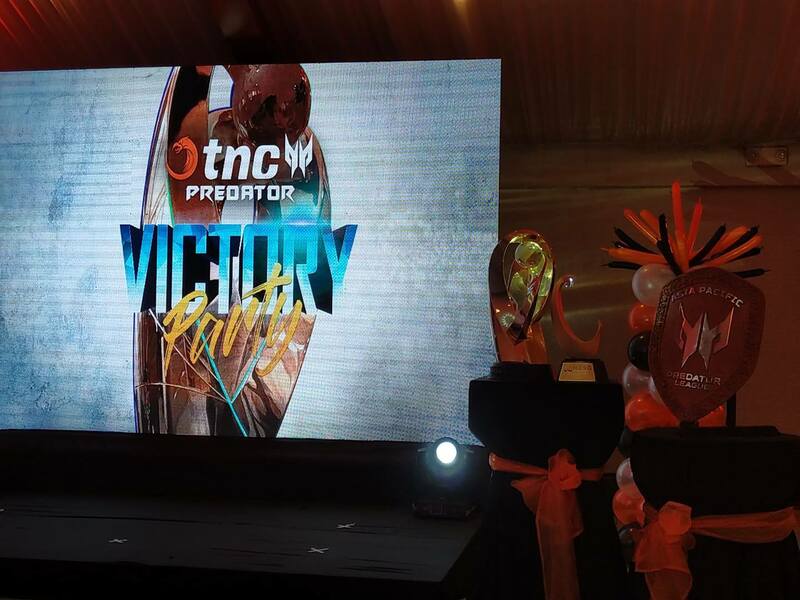 Joining the event are fans of TNC Predator and e-sports gamers.